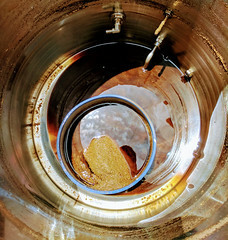 It is always great to hear from members of the home brewing community. 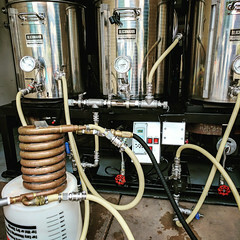 If you have a comment, found an error or suggestion for homebrewing deal, please feel free to contact us here. This is a one man show but I will do my best to reply to you as quickly as possible. 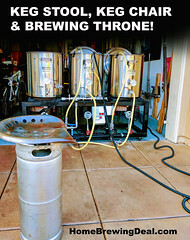 HomeBrewingDeal.com is a free service providing home brewers and home wine makers with offers and promotions made by home brewing equipment and supply providers. 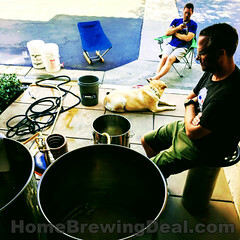 Homebrewingdeal.com is paid a fee by some but not all of these home brewing supply providers. Any issues with your purchase should be addresses with the homebrewing supply company selling you the product. HomebrewingDeal.com does not support or warranty any of the promotions shown or advertised on this site. Please do your own independent research on the product as the ads shown on HomebrewingDeal.com are not meant as a recommendation.